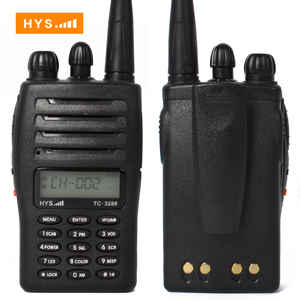 China Walike Talkie Manufacturer Truest provides Portable Walkie Talkie, long frequency range, LCD Backlight, emergency alarm, can memorize 128 Channels. 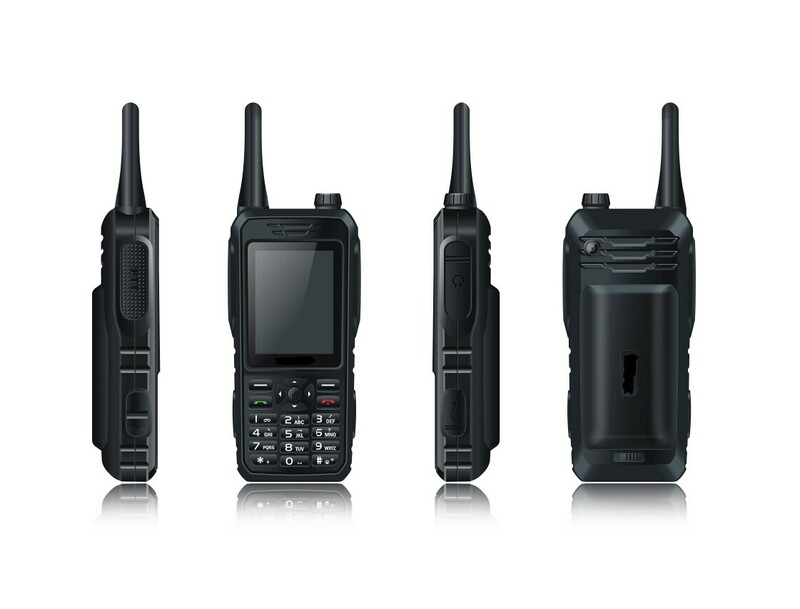 China Amateur Walkie Talkie Manufacturer Truest provides Portable Amateur Walkie Talkie, colorful LCD Backlight, Selectable Frequency, Compatible modes. 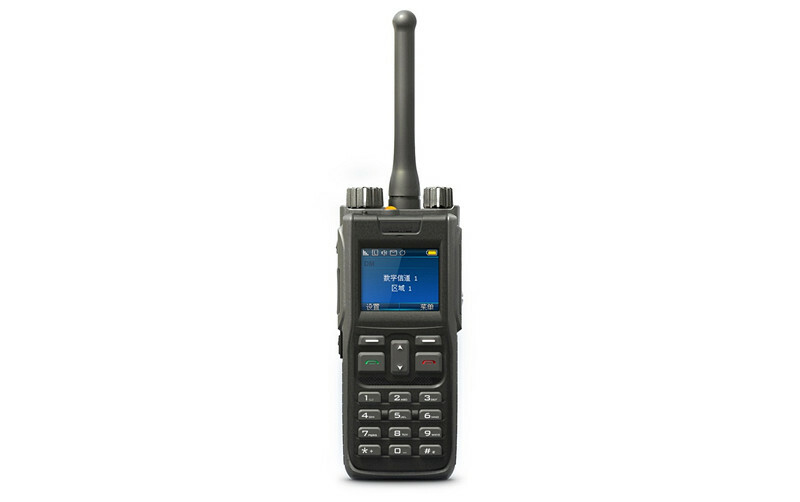 China GPS DPMR Two Way Radio Manufacturer Truest provides Portable GPS DPMR Two Way Radio, large screen, multi channels, bilingual menu display, SMS Function. 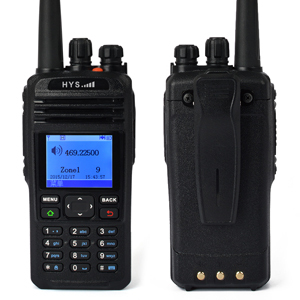 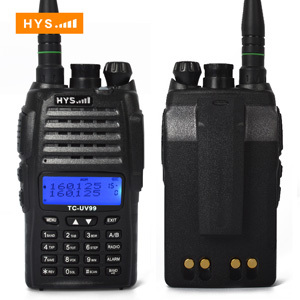 China Dual Band Two Way Radio Manufacturer Truest provides Portable Portable Dual Band Two Way Radio, multi-display mode, DTMF Signaling System, VOX function. 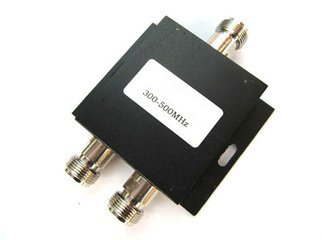 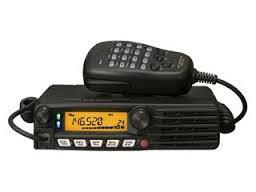 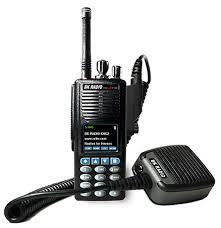 China Two Way Radio Manufacturer Truest provides FM Two Way Radio, TC-6100PLUS, full VHF and UHF, battery indicator, boot password settings, PC programming.